When you sign up for Dave’s course he will provide you a free video golf swing analysis. 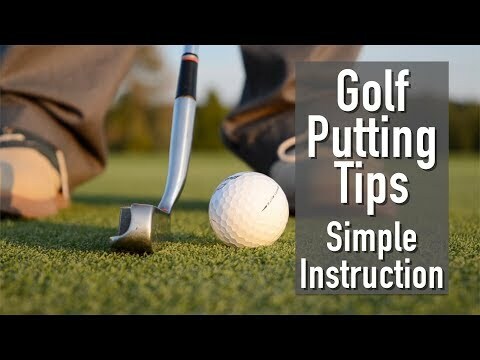 In this video Dave goes over the 3 basic ways to impart topspin or over-spin on your putt. 1. Ball is positioned forward of center. 2. Left hand opposite inner left thigh at address. 3. For putts inside ten feet, the back foot is the end of the backswing. Dave Johnston has taught over 11,000 lessons over a 31 year career. He has been the Director of Instruction at Bloomington Downs Golf Club since it opened in 1988. His many students have found excellent results from Dave expert coaching.